Asus ROG Phone₹ 69,999 has officially been launched in the Indian market on Thursday. The gaming smartphone was first unveiled globally by the company’s gaming brand Republic of Gamers (ROG) at Computex 2018 in June this year. 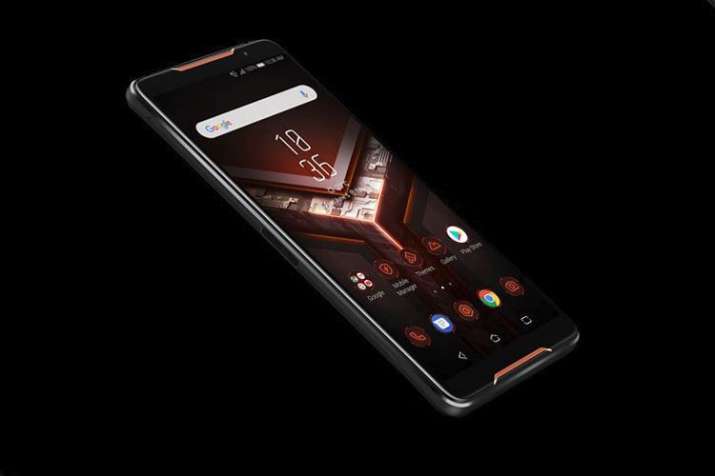 The highlight of the smartphone is that it is claimed to be the world’s first smartphone with a 3D vapour-chamber cooling system, and also features a carbon pad and copper spreader for additional cooling. At the launch event in India, Asus officially announced the ROG Phone price in India, release date, and launch offers. 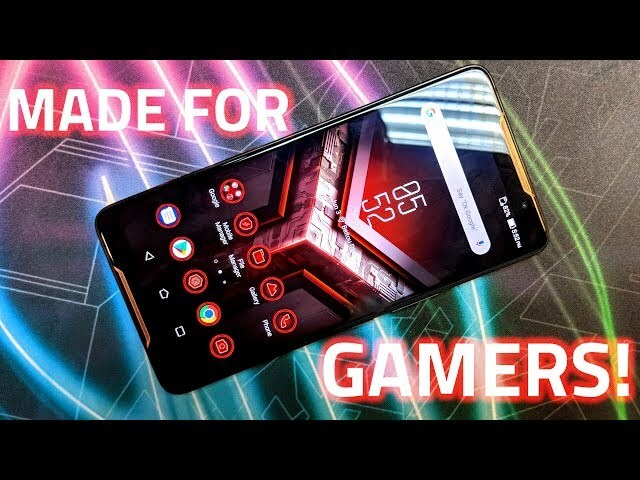 The smartphone is amongst the first gaming smartphones in the current crop, with others being the Xiaomi Black Shark, Xiaomi Black Shark Helo, Nubia Red Magic, and Nubia Red Magic Mars. All of these smartphones tout features like special cooling, controls, and displays, apart from top-of-the-line specifications and massive batteries. The all new Asus ROG Phone runs ROG Gaming UI, based on Android Oreo. The smartphone features a 6-inch full-HD+ (1080×2160 pixels) AMOLED display and boasts of 90Hz refresh rate and 1ms response time with HDR. Additionally, the smartphone’s display comes with a 108.6 percent DCI-P3 colour gamut and 10000:1 contrast ratio. One of the key highlight of the handset is a custom Qualcomm Snapdragon 845 SoC clocked at up to 2.96GHz, along with a gaming-optimised Qualcomm Adreno 630 GPU. The ROG Phone features a 4,000mAh battery and supports Quick Charge 3.0 on the bottom port and Quick Charge 4.0 (30W) on the side-mounted port. According to Asus, the battery is capable of getting to 60 percent of charge in 30 minutes. There is also IPX4 rating that confirms splash-resistant body. Notably, the Asus ROG Phone measures 158.8×76.2×8.6mm and weighs 200 grams.